Can't wait to rock my Zanotti glitter boots as my man rocks his python kicks at the tables. 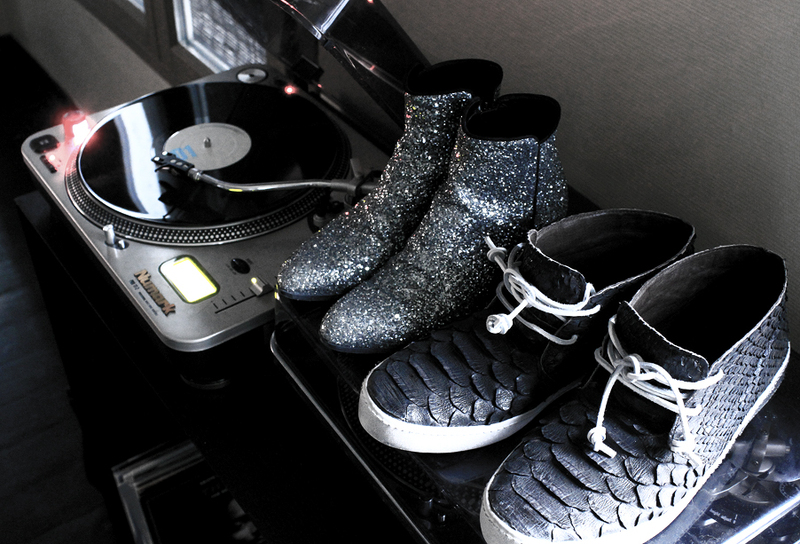 You and your bf have great taste in shoes. My bf's bday is coming up, thanks for the idea. Wowwww ! 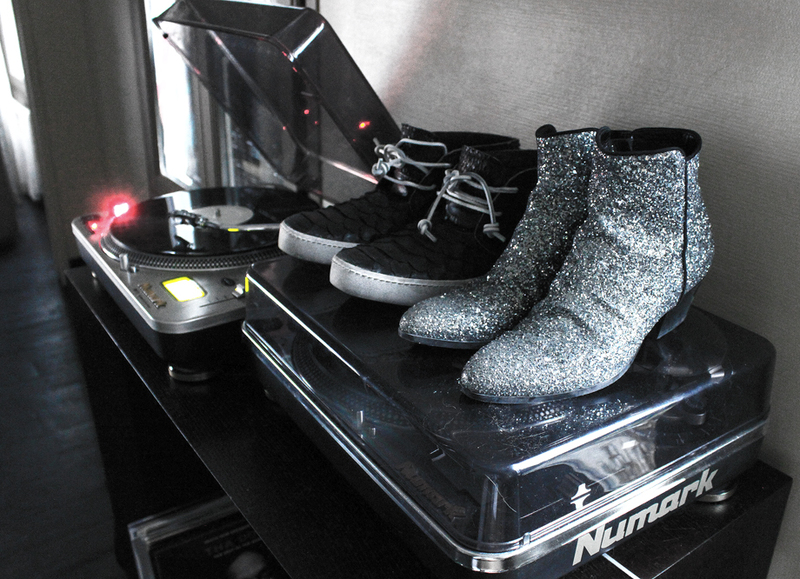 The glitter boots ! Love this !